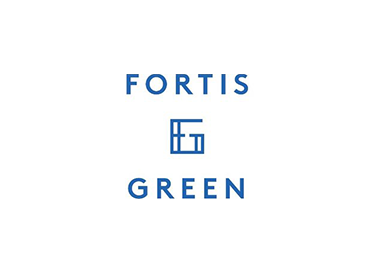 Fortis Green is another Mitchell McCabe international success story. Brand founder Ray Willmoth (a pleasant kiwi native) was a resident of Fortis Green, North London for over a decade while working in men’s accessories design for some of the UK's best-known brand names. Inspired to start his own range of luxury socks, Ray traveled to Melbourne to launch Fortis Green. Fortis Green is where color meets luxury with a collection of men’s dress socks. 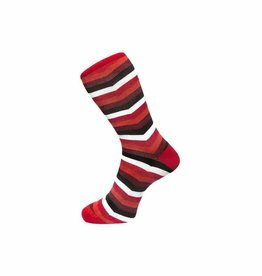 Fortis Green’s signature range of men’s socks is knitted from the finest Egyptian cotton and built to luxury specifications. The designs are all inspired by a series of iconic Art Deco posters from the 1920's and '30s. Ray uses timeless, masculine color combinations that have a highly sartorial edge but are easy to coordinate with any man’s outfit. Designed in Melbourne and manufactured in Portugal, Fortis Green’s boutique range of men’s socks are exclusively knitted for them by one of Europe’s most technically proficient manufacturers, allowing Ray and his team to utilize the latest in innovative production practices to enhance every sock feature. Fortis Green truly is the most comfortable pair of socks you will ever wear, and Mitchell McCabe is delighted to sell them.